Best-selling author and broadcaster Krishna Dharma is making a rare appearance in Canterbury for this free, one-off event! Krishna Dharma is the author of the world’s most popular editions of India’s great epics: the Ramayana: India’s Immortal Tale of Adventure, Love, and Wisdom (1998) and the Mahabharata: The Greatest Spiritual Epic of All Time (1999). He is also a contributor to the press and a regular radio broadcaster, appearing regularly on the BBC’s ‘Pause For Thought’ – and we are very happy to say that he is coming to Canterbury! Krishna Dharma and his wife Chintamani Dhama Dasi will be sharing the wisdom they have gained from 40 years of dedicated spiritual practice and twenty years of writing best-selling books, as well as leading us in a blissful group meditation. There will be time for a Q&A at the end, as well as a chance to take home copies of Krishna Dharma’s ecstatic books. A sumptuous veggie feast will be served afterwards – all you need to bring is an empty stomach and a friend! Department of Sanskrit, University of Edinburgh. 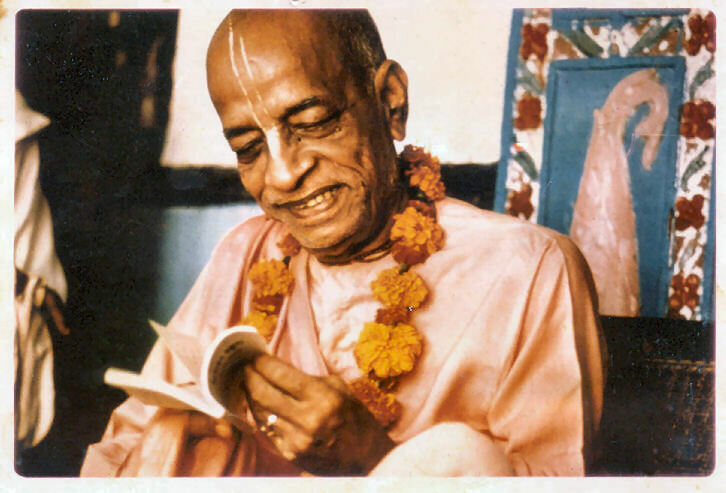 « Bhakti Prabhav Swami returns to Canterbury!